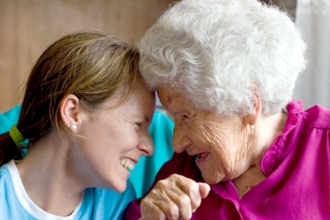 As people get older, their health tends to decline which makes living independently at home a challenge. Simple tasks like bathing or using the toilet aren’t so simple anymore and going to doctors’ appointments or grocery shopping can be too much to manage. In addition to our monthly programs, we offer Personal Care Services on an hourly basis, helping with a wide range of non-medical assistance delivered with professionalism and a personal touch. 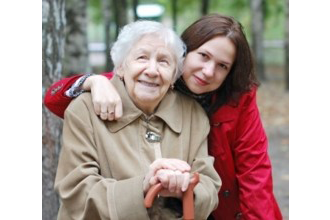 Kinship Care reimburses families when caring for an elderly loved one, and Adult Family Care enables seniors to live with an unrelated host family. Adult Family Care is available for private pay clients as well as those who qualify for Medicaid. Welcome Home is a customized care plan for those being discharged from a hospital or rehabilitation facility. We offer several affordable packaged options, and we can also create a specific plan so you can rest assured that your return home will be as safe and smooth as possible. It’s a fixed-duration program that provides a range of pro-active, non-medical assistance, and the level of care is based on your specific needs. Everyone needs a break now and then, but it’s difficult for when someone depends on you for their daily needs. We can help! 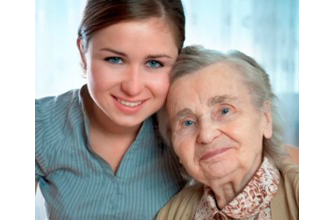 The Getaway Respite Care offers affordable options using professional caregivers so you can have the peace of mind that your loved one is in good hands. 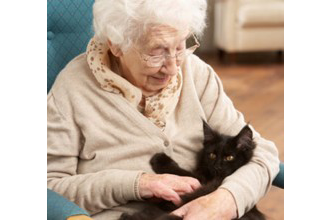 We can provide care in your home, or for overnight care, instead of going to a nursing home we can use our network of registered family homes. 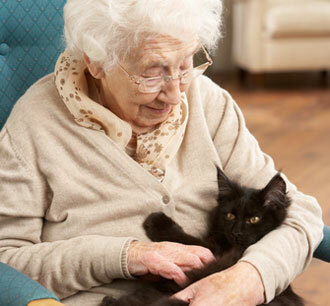 The most common cause of an expensive nursing home placement is an incident at home. Request a Free In-Home Risk Assessment! 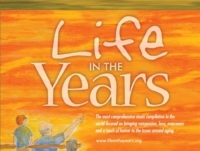 Get free downloads and listen to songs inspired by our elders! If you have an idea for a new program or you need something that you don’t see here, just let us know!